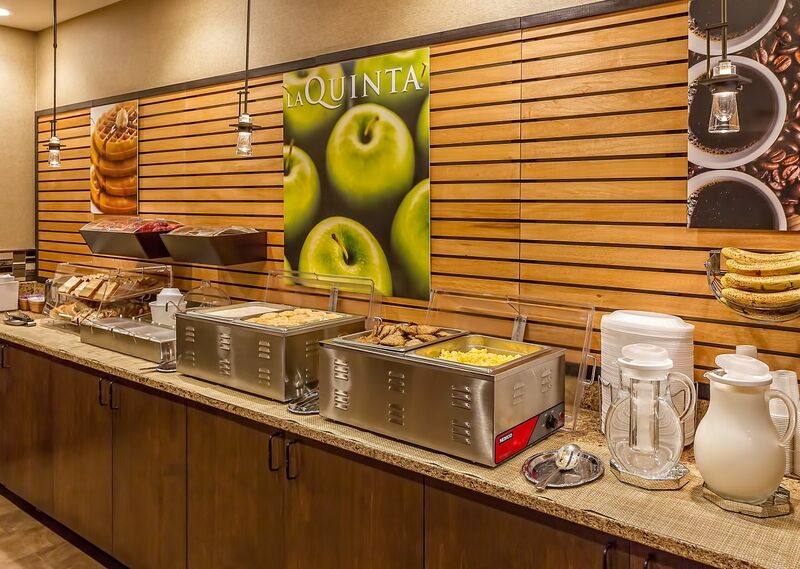 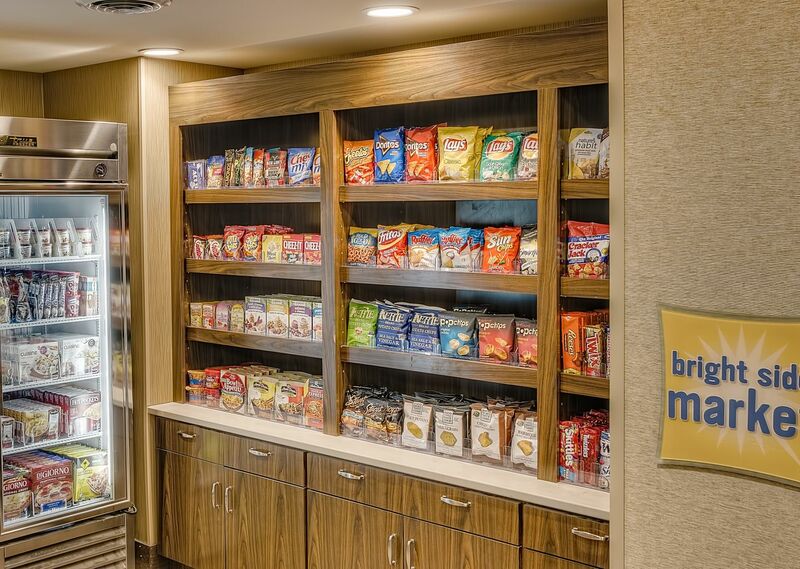 At La Quinta Inn & Suites Pigeon Forge, your comfort is our business. 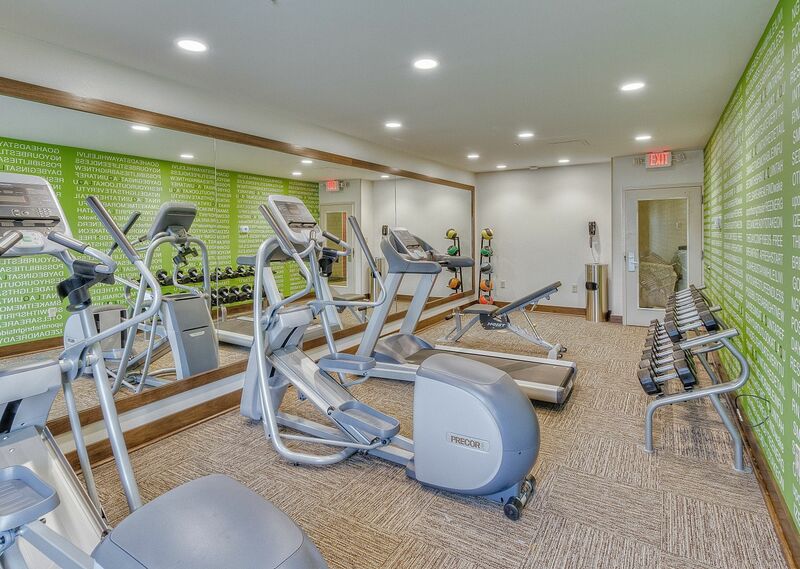 Our Pigeon Forge hotel services and amenities include a year-round indoor pool and hot tub, complimentary Wi-Fi, free breakfast and a fitness center. 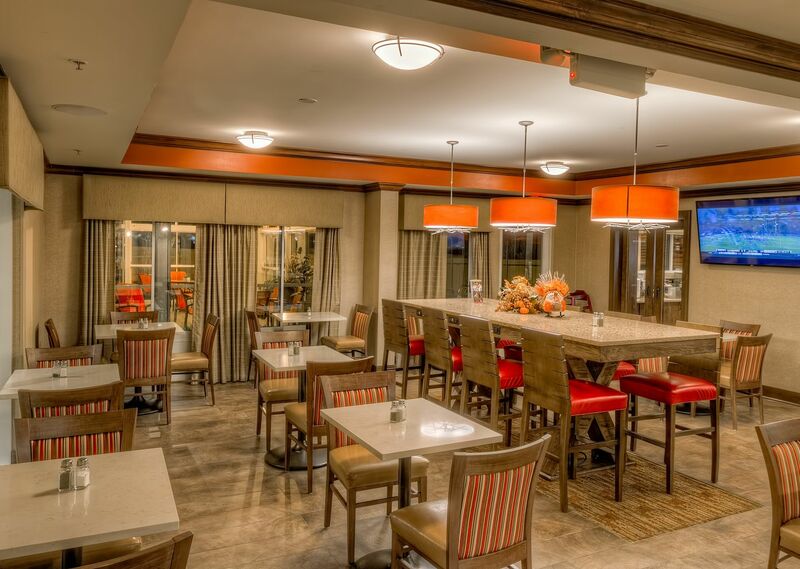 Whether you're here for business or leisure, you'll have your pick of all the features that make us one of the best hotels in Pigeon Forge. 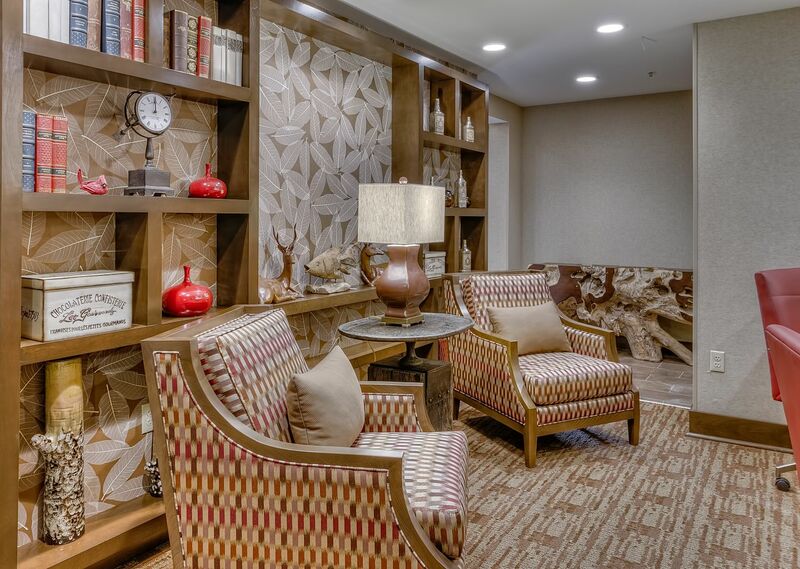 Savor the comfort of your room or suite before exploring our famous Pigeon Forge attractions. 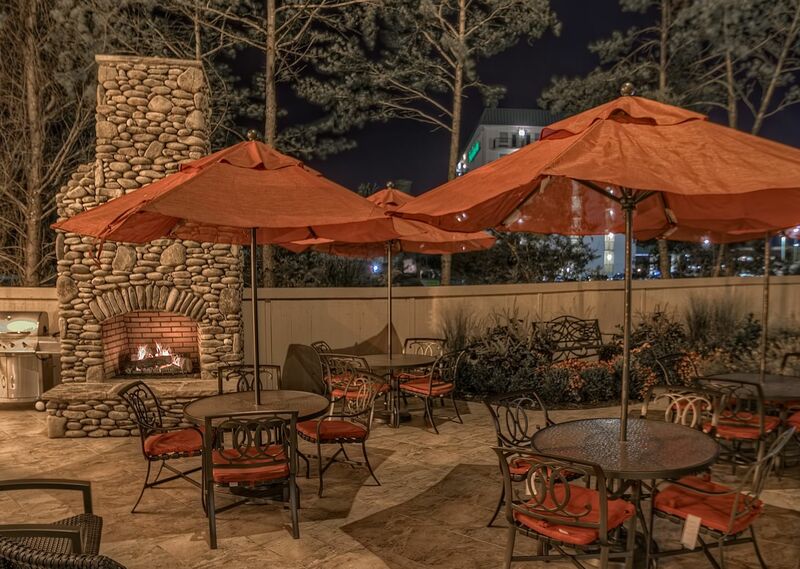 Check out our accommodations to discover why we are the best choice in Pigeon Forge, Tennessee hotels.